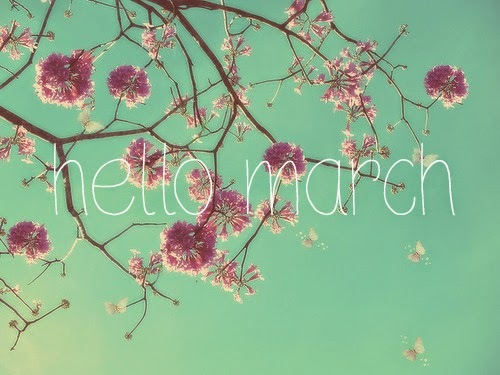 With a new month comes new and exciting things! We would love to invite you to a few fun events taking place during the month of March! Come help us celebrate St. Patrick’s Day a little early! 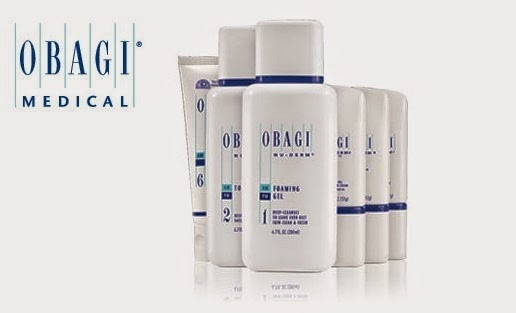 Stop by any of our locations and draw a coin from our lucky pot of gold for a chance to win FREE Obagi sckincare products! Each coin contains a special discount so everyone is a winner! We will also be serving pie from Buttermilk Sky Pie Shop and Lucky Punch so come celebrate with us and stock up on all your favorite Obagi Skincare Products! If you are looking to reduce the appearance of fine lines and wrinkles and give your face a Spring refresher, this event is for you! Call in today to secure your appointment. For your deposit of $100 you will receive a SkinMedica Chemical Peel and a $100 credit good towards SkinMedica product purchases made the day of your appointment. 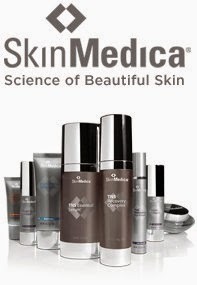 There will be discounts offered on all your favorite SkinMedica products so call us today and reserve your spot on ANY of the three event days.